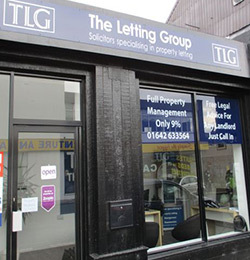 Market and let your Property with TLG today. Choose our Find a Tenant package and take the stress away from letting out your asset. We will market your property in our offices, on national property search portals such as Rightmove and Zoopla and on our online Properties to Rent Search pages, before leaving the on-going management and collection of rent in your hands. We understand that for some Landlords the hardest part of letting out property is the initial steps. Legal expertise and experience of the market to advise you on both your obligations as a Landlord, the open market rental value and potential of your property. 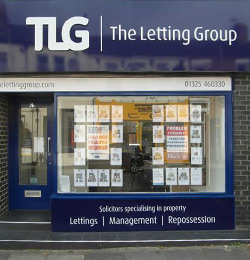 Use of internet advertising, window displays, To Let boards and our office contacts to efficiently market your property. Utilisation of our database of prospective Tenants. 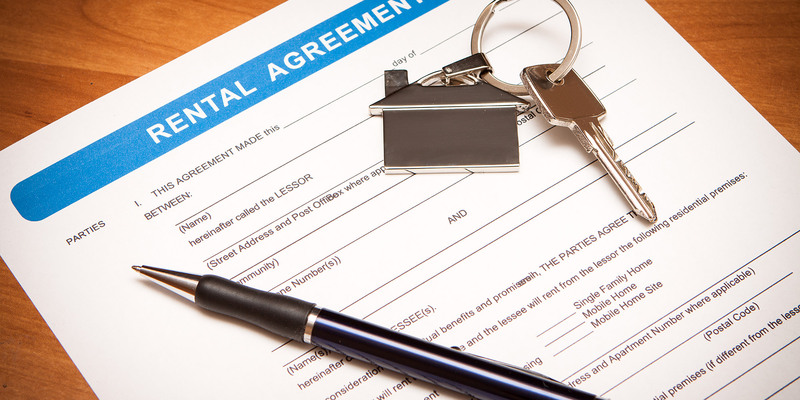 Preparation of an appropriate Tenancy Agreement. Protection of the deposit paid by the Tenant, together with preparation and signature of all necessary documentation. The charge for this service is half of the first month’s rent, subject to a minimum of £395 plus VAT. 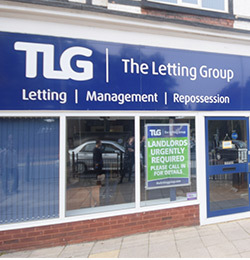 The Find a Tenant package is designed for those Landlords who want all of the above, but still wish to be in charge of the on-going management of the property once let – do you want more from TLG? Consider our Rent Collection or Fully Managed packages for all of the above plus much more.